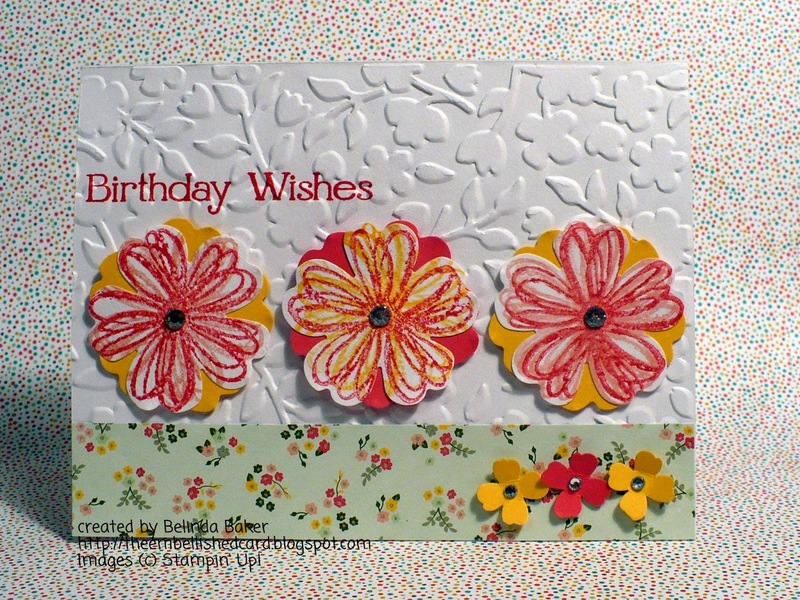 Red Rubber Inspirations: Inspiration Projects from Inspiration #217: Spring Birthday! 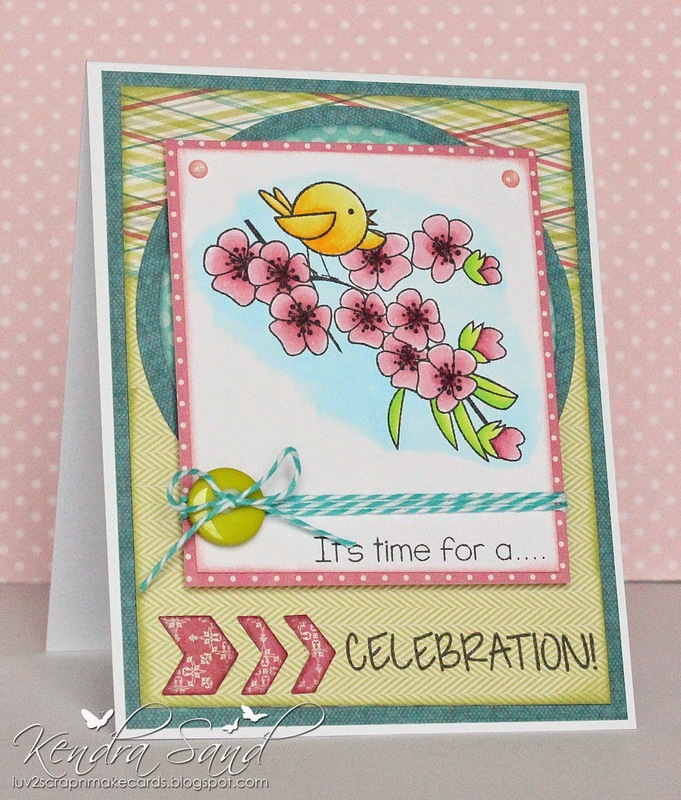 Inspiration Projects from Inspiration #217: Spring Birthday! Thank you to everyone who participated in our Inspirational #217! 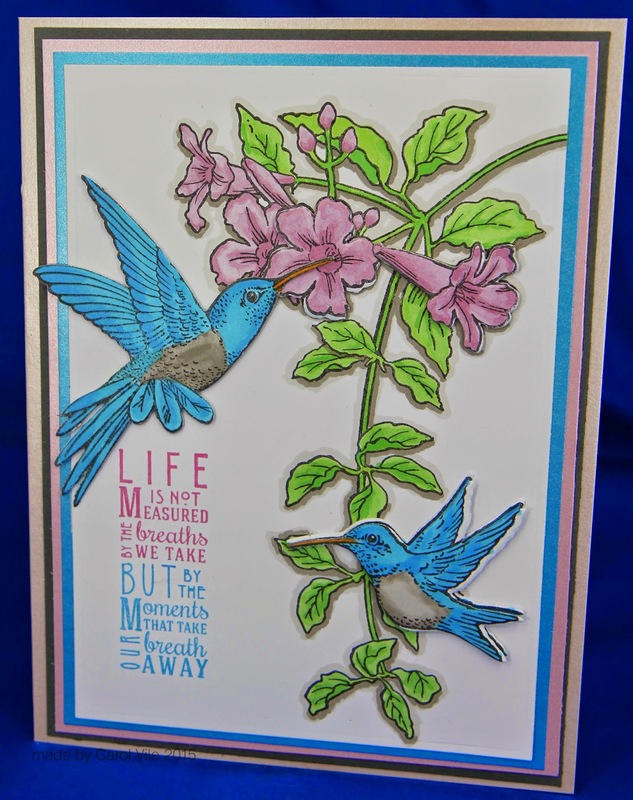 Congratulations to the creators of our three Inspiration Projects from Inspirational #217! Wow, thank you for picking me! I'm thrilled to bits. Congratulations to the other two. Thanks for choosing me as an inspiration!